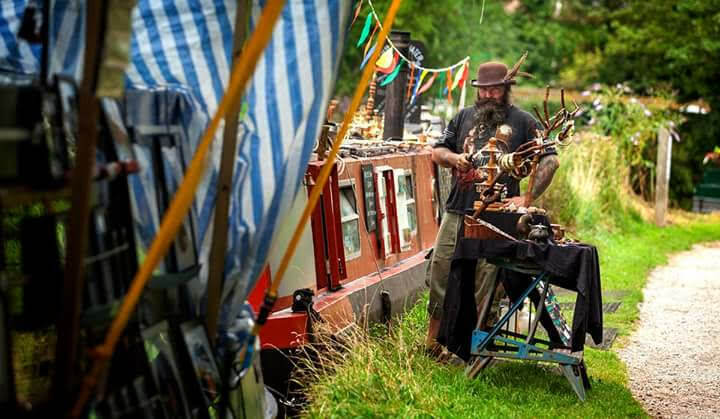 This weekend will see the first Floating Market at Kintbury. This Friday, Saturday and Sunday from 9am to 5pm there will be boats selling a wide variety of quality handmade goods, food and drink. Head to the visitor moorings by the station car park for your Christmas gifts, art, crafts, jewellery and more. There will also be a Christmas Floating Market in Bradford on Avon from 30th November to 2nd December. This entry was posted on Wednesday, November 14th, 2018 at 11:35 pm	and is filed under Community. You can follow any responses to this entry through the RSS 2.0 feed. You can skip to the end and leave a response. Pinging is currently not allowed.